AARP has found that 90% of all seniors over the age of 65 prefer to age in place. When choosing, installing, and operating a stairlift, there are some important use and safety factors that can make all the difference in the quality of a life lived at home. As the seniors or disabled for whom we care age, it becomes increasingly more likely for them to fall or suffer an injury when traveling up and down the stairs. A stairlift might be just the solution that allows a client or loved one with restricted mobility to live in their home with greater ease and accessibility. Whether for the elderly or disabled, this affordable addition typically ranges from $2,500 to $5,500 and offers invaluable joy and freedom. The opportunity to age at home. An economical alternative to the elevator or a senior living facility. A sense of pride in mobility independence. A fuller enjoyment of one’s entire household. A battery-charged solution that withstands power outages. When choosing a stairlift option that best suits the comforts and needs of the individual for whom you care, you’ll be faced with a plethora of options. Various rail configurations adapt to the specific design of each stairwell. Seating features allow for easy access and neat fold-away. Accessory features such as digital maintenance displays alert you when service is required, offering the confidence necessary to trust that a stairlift is in safe, working order. 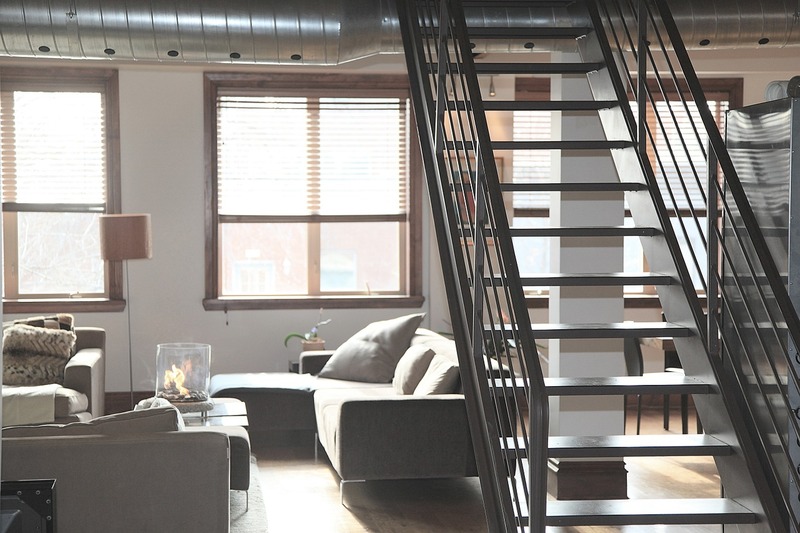 Consider the type of stairwell your loved one has. Some are straight, some are curved or spiraled, and others are straight with landing platforms. Standing stairlifts are necessary when a user has a particularly narrow staircase that will not allow enough space for a seated stairlift rider. Select a reputable brand with positive consumer reviews. Important feedback should address customer satisfaction throughout the sales and installation process. It should also express the overall functionality and benefit of a stairlift after a period of use. Know your loved one’s comfort preferences and surroundings. A swivel seat can make sitting down more comfortable. A drop nose rail attaches to the floor and allows for greater clearance if you have a door or other obstruction close to the stairs. Folding hinges allow for optimal clearance at the base of a stairwell. As a caregiver, you are the foremost individual who supports your loved one’s well-being and protects them from getting injured. 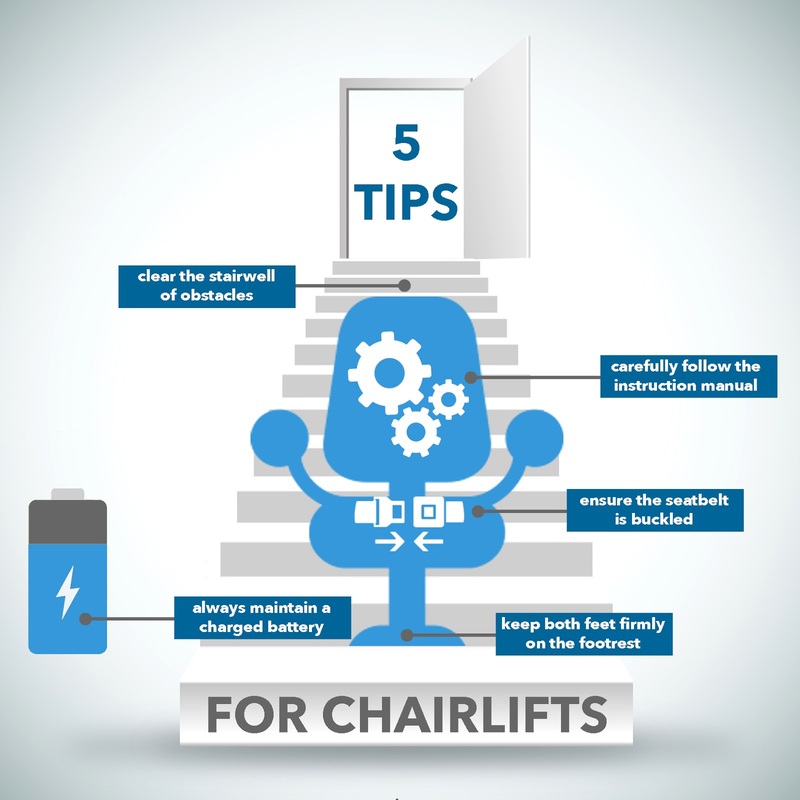 It is vital to understand the best safety practices when assisting an individual into their stairlift. Installation: Follow the instruction manual closely, and in the event that the instructions are unclear or the skill level required to assemble is beyond your capacity, be sure to contact the manufacturer for assistance or hire a qualified contractor who can safely complete the task. Do not cut corners. If you are uncertain about any aspect of the installation process, contact a professional for assistance. Use: Be sure that the chairlift is always charged, maintenance is continuously monitored, and the individual who uses it is appropriately assisted. A user will sit upon a typical stairlift much as he or she would sit in a chair. Access is often benefited by a swivel seat that allows the chair to turn away from the stairs when the user wishes to sit. Safety: The stairs should always be free from obstruction when the stairlift is use, and best precautionary measures should always be implemented. Be sure that the user fastens their seatbelt. Verify that the stairwell is clear of barriers. Many chairlifts will have a sensory element that avoids impeding objects, causing the chair to redirect to the opposite direction. It is important to know whether or not the chairlift in use is equipped with this feature. Ensure that all loose clothing is clear of the operating mechanism. Advise that the user’s feet be solidly positioned on the foot rest. Your care and close monitoring is a life-changing role that can mean a life lived in greater enjoyment of one’s home, fostered by greater mobility. Joseph Jones has been writing senior care and aging related articles for years. 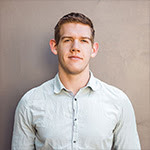 He got his start while writing for a personal blog before he was offered to work at California Mobility in 2018 as the Content Marketing Manager, creating highly informative guides and health awareness articles for aging adults. He’s currently contributing to a variety of blogs in the industry in hopes to spread information about taking care of seniors and what to expect in the aging process.